At this point y’all should be pretty well-versed in Pre-Code Hollywood and all its glory. 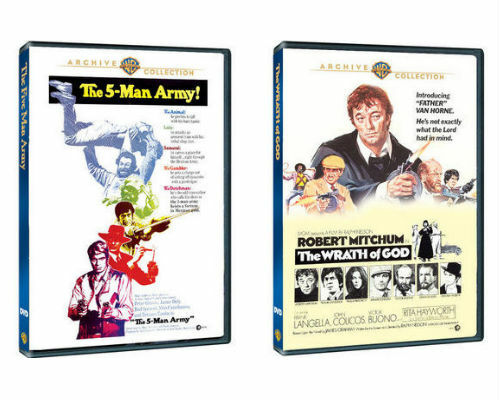 The Warner Archive is at it again, releasing Vol. 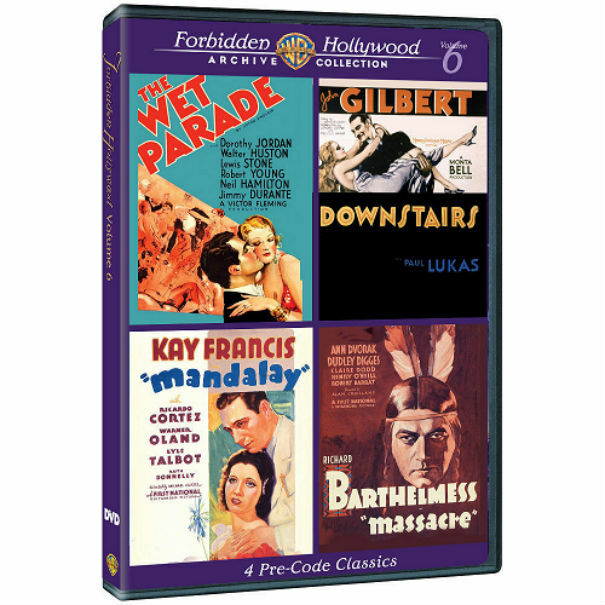 7 of the ever-popular Forbidden Hollywood series. This set features film that, while not the “best” films of the era, feature some of the most salacious scenarios that Hollywood had to offer at the time. These are the kind of morally “loose” films that caused the Catholic church to call the industry indecent. They’re also more sexually charged than most current Hollywood films. 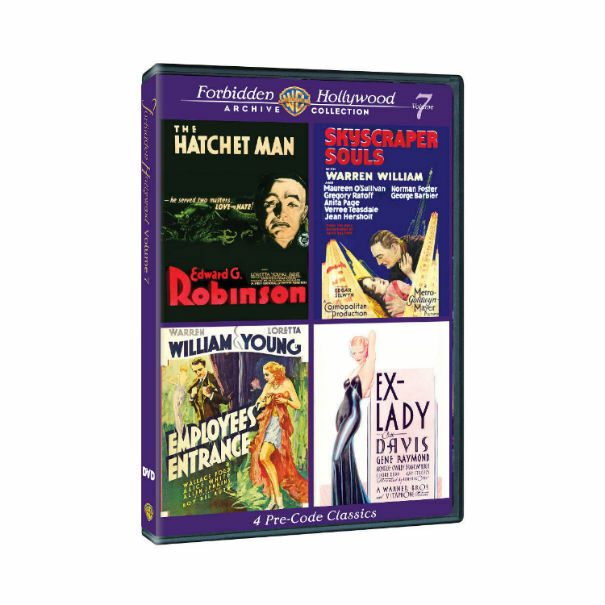 The films included in this set are: William A. Wellman’s The Hatchet Man, Edgar Selwyn’s Skyscraper Souls, Roy Del Ruth’s Employees’ Entrance and Robert Florey’s Ex-Lady. The Warner Archive recently released a triple feature – all on one disc – of some rare Boris Karloff films from the 1930s. While these may not be the greatest films, they are definitely must-haves for Karloff enthusiasts and are interesting in that they feature Karloff in non-horror films. The set includes two films directed by John Farrow: West of Shanghai (1937) and The Invisible Menace (1938), as well as William Clemens’s Devil’s Island (1939). 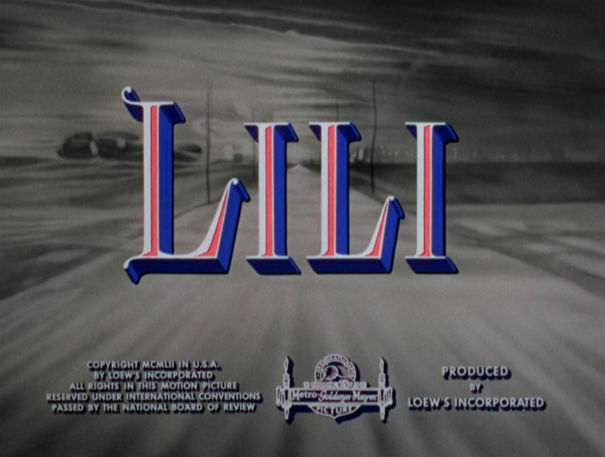 The Warner Archive recently released a newly remastered DVD of the six-time Oscar nominated 1953 film Lili starring Leslie Caron and Mel Ferrer. This is a film I had been meaning to watch for years and I am so glad I finally got to see it. 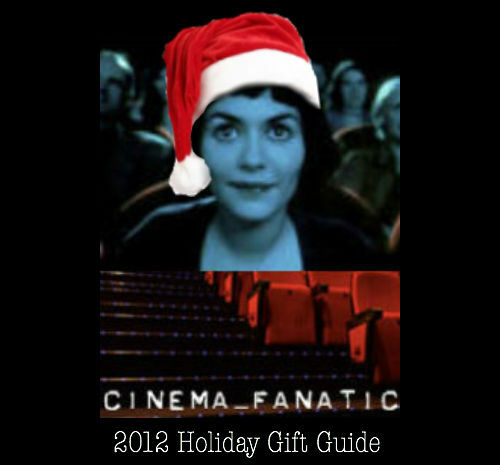 It’s a simple film and a sweet one, yet somehow it is never saccharine. It’s almost like a children’s book come to life, except that there are a few scenes – especially at the beginning – that are quite dark. I think this is a film that could have fallen into an overly melodramatic trap, but Walters tackles the subject with such a light touch, the result is nothing short of magical. 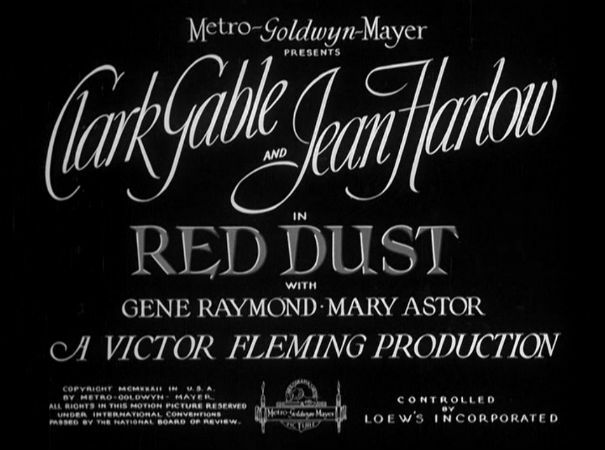 When I saw that the Warner Archive was releasing Red Dust on DVD – and newly resmastered to boot – I literally shouted with joy (you can ask my roommate about that). This is my second favorite Harlow film (narrowly behind Personal Property). It has never been on DVD before and when the Warner Archive released the Harlow collection last year, I was pretty bummed that Victor Fleming’s pre-code masterpiece wasn’t part of it. Now we can all rejoice and our Harlow collections are almost complete (so many of her films on DVD now, it is amazing!) If I had to pick one actress to call my favorite (and please don’t make me! ), there would be a strong case for Harlow taking that top spot. I just love her so much, and she is at the top of her game opposite Clark Gable in this steamy tale of lust, class, love and deception. This newly remastered release of Battle Circus, an early film from director Richard Brooks, is a must for fans of Bogart and as well as those who love Robert Altman’s 1970 Best Picture nominee M*A*S*H. The Korean War still had another few months before it was officially over when this film was first released and actual footage from the war is featured in it. 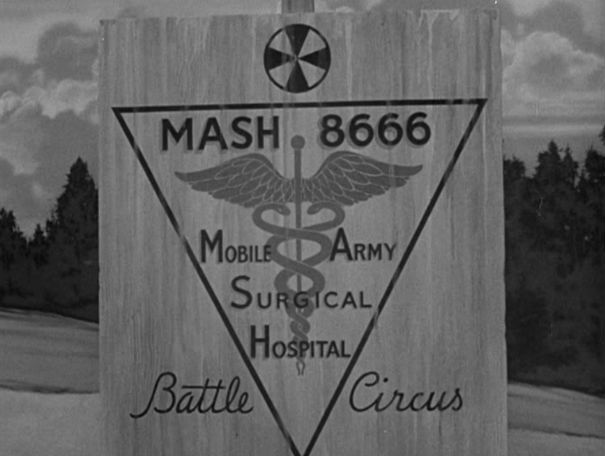 The title comes from a MASH (Mobile Army Surgical Hospital) unit’s ability to pick up and move itself and its surgical tents as swiftly as a traditional circus. Much like Altman’s later film, it also features the interconnectivity of the personal lives of the nurses, doctors and soldiers alike. 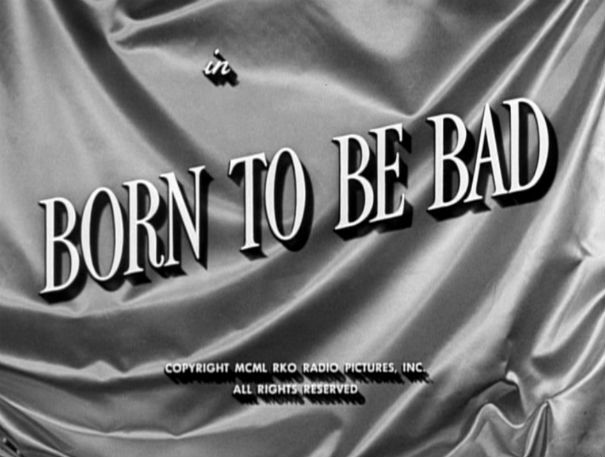 Recently remastered and released by the Warner Archive, Born to Be Bad is an early, but important effort from landmark director Nicholas Ray. 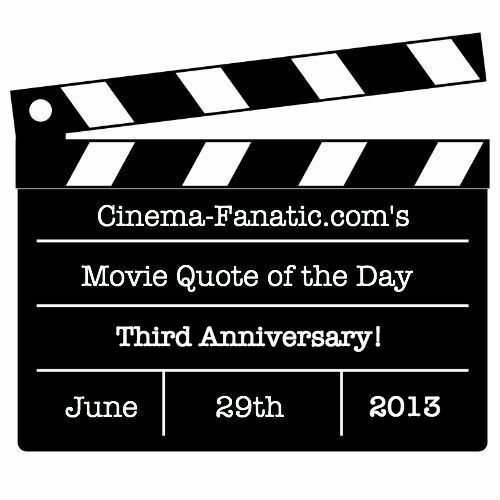 The film was released three months after Ray’s breakthrough masterpiece In A Lonely Place, starring Humphrey Bogart and Gloria Grahame. While this film seems a lesser effort in comparison, I think much of the fault lies with the studio; Born To Be Bad had five writers and it feels like it. That said, this remaster is beautifully done and the disc comes with the original theatrical trailer, as well as a newly found and restored alternate ending. More on that after the cut.